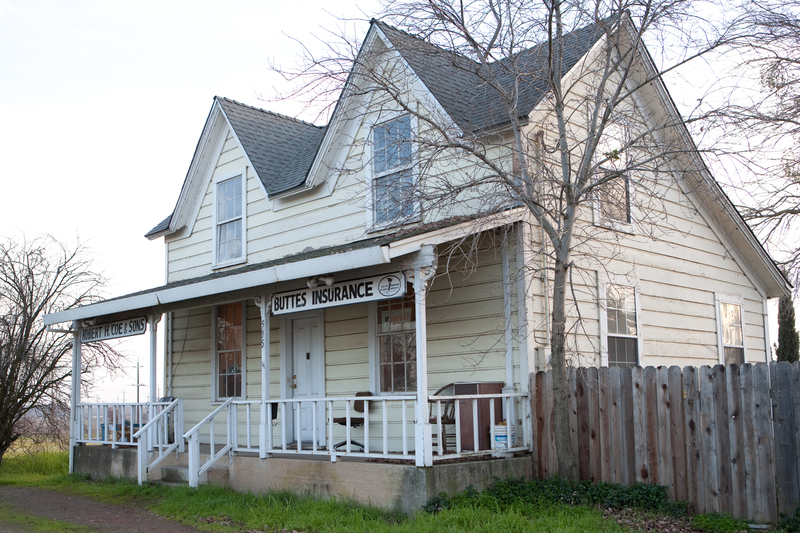 Buttes Insurance provides insurance to water well drillers in Live Oak, Yuba City, Wheatland, Penn Valley, Oroville, Biggs, and surrounding areas. Buttes Insurance has created a specialized insurance package for water well drillers. 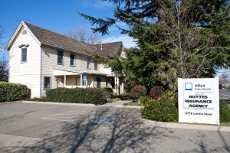 The water well drilling industry has very specific insurance needs, and we provide coverage options that cater to your business. 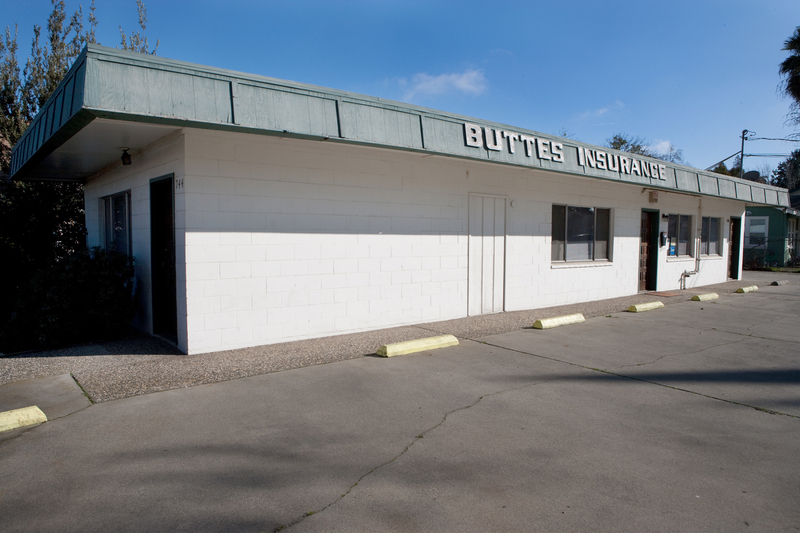 Contact a representative at Buttes Insurance today to go over your business insurance options. We’ll work with you to find a protection plan that suits your needs.